This year's conference also included a partnering event for one-on-one meetings that was awarded the largest business partnering event by Guinness Book of World Records. Plus, the exhibit hall was fully stocked with an array of countries, states, and vendors (InVitria included) making their pitch to prospects. Brainstorm Therapeutics described an ongoing Phase 3 study using autologous bone marrow derived CD44 stem cells that are in development as a therapy for ALS. Previous studies showed increases in VEGF and LIF and improvement in T regulatory cells which led to improved motor neuron function. If this shows similar success in Phase 3, it would be an exciting development for a truly devastating disease. An attendee from Belgium, Promethera Biosciences, is developing HepaStem, a cell-based therapy to treat major acute and chronic liver diseases. Promethera is running clinical development programs in acute-on-chronic liver failure and nonalcoholic steatohepatitis (NASH). Another company, Ingeneron, which is backed by one of the largest health systems in the US - Sanford Health, described working to develop minimally manipulated adipose-derived, autologous mesenchymal stem cells as a treatment for partial rotator cuff repair and lower back pain caused by degenerative disease. 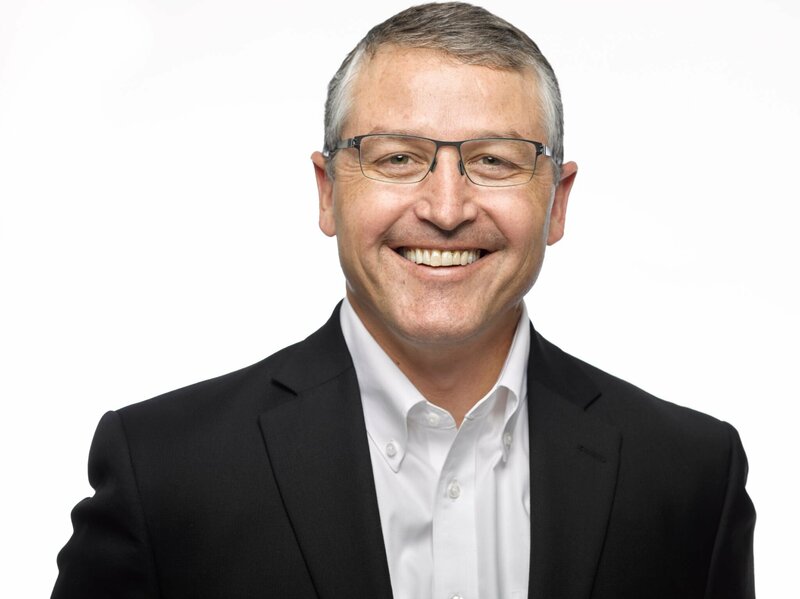 The company recently raised $20 million to fund clinical development of its lead product. Several gene therapy companies using adenovirus vectors to deliver genes to repair genetic mutations described their amazing progress at BIO 2018. The recent $8.7 billion acquisition of AveXis by Novartis was the foundation for substantial buzz among delegates. Oxford Genetics was one company with an array of molecular tools in its portfolio including CRISPR gene editing, adenovirus and lentivirus vectors. Precision Biosciences was another gene therapy company with a new approach, called ARCUS, which uses a synthetically improved homing nuclease to edit the target genome. The technology has application in gene editing, gene therapy, cancer immunotherapy and food. 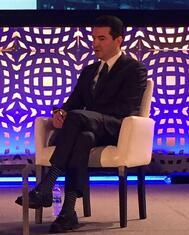 FDA Commissioner, Scott Gottlieb, MD provided a lively Q&A that touched on many areas important to patients and the biotech industry. As Boston locals say, Dr. Gottlieb is “Wicked Smaht”, and this showed in his clear, deliberate and detailed answers that addressed relevant issues in the biotechnology industry. He touched on the necessary changes needed to address the opioid crisis as well as the need for a fair competitive landscape for biosimilars to enter the market for brand name biologics that are off-patent. One of the more interesting answers from Dr. Gottlieb related to the drug approval process for cell and gene therapies. He stated that CMC and production-related issues are “80% of the issues that need to be addressed for FDA approval”. He contrasted that with small molecules and monoclonal antibodies, where most of the FDA review issues relate to clinical efficacy. Specifically, he mentioned the need for improved consistency, standardization and analytics to show that the therapy is reproducible. This was an important insight from InVitria’s perspective because it is an area in which we are focused and can make a significant impacts for our customers. Overall, the BIO 2018 convention was the most globally representative conference in the 25-year history of BIO. One of the best examples of this global expansion of biotechnology was the prominent display by Samsung Biologics. 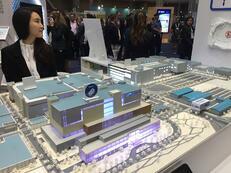 As more than 18,000 delegates descended the escalator into the exhibit hall they were greeted by a large replica of the three biologics manufacturing facilities operated by Samsung in South Korea. These buildings would allow for a total capacity of 360,000 liters of mammalian cell culture capacity. This year, more than 67 countries were represented as the benefits of biotechnology continue to reach all geographies. Next year, BIO 2019 will be held in Philadelphia. It promises to be a record-breaking global convention for the biotechnology industry. We hope to see you next year in the city of brotherly love!